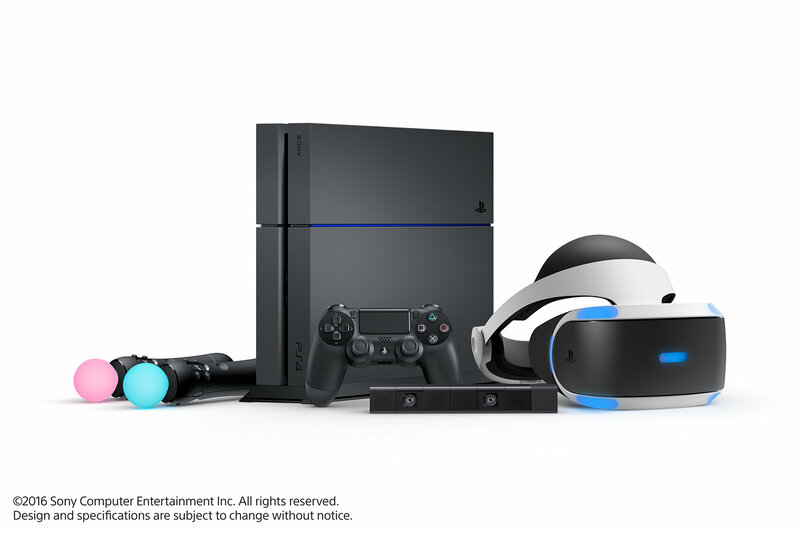 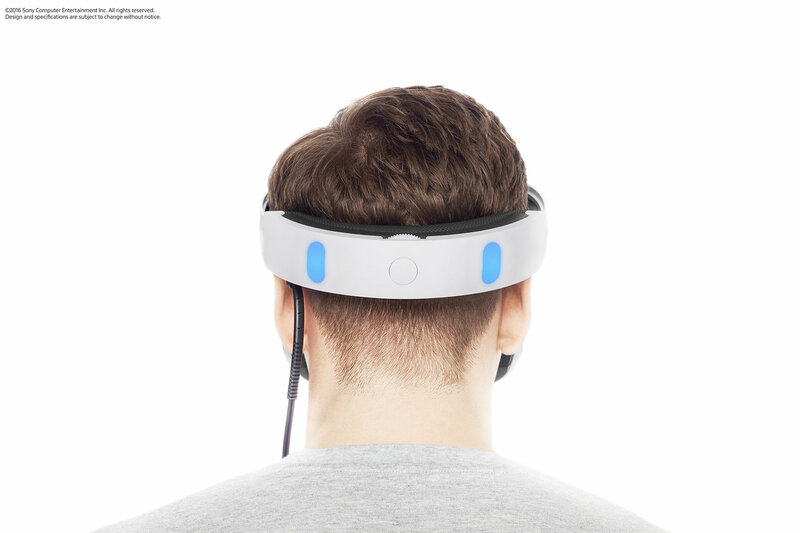 This week, during a special VR event at this years Game Developers Conference in San Francisco, Playstation CEO, Andrew House announce the price and release window for the much-anticipated Playstation VR for the PlayStation 4. 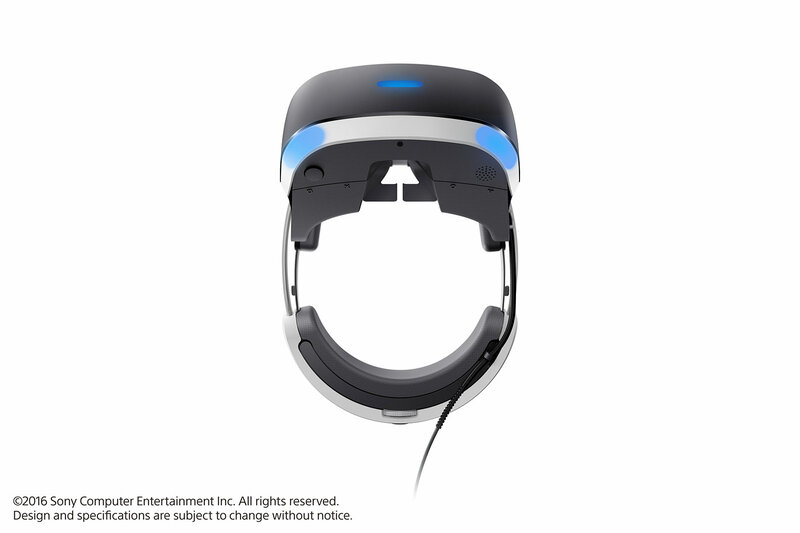 At $399 (US), you get everything in the above picture when the headset is released this October. 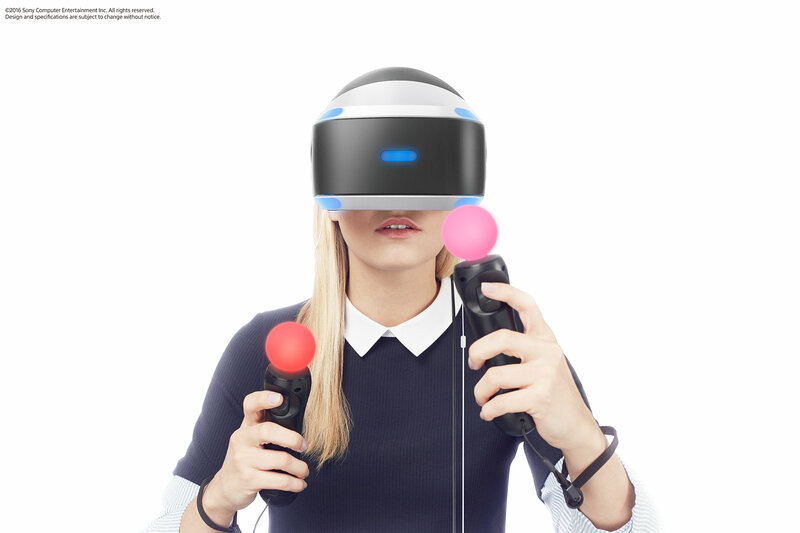 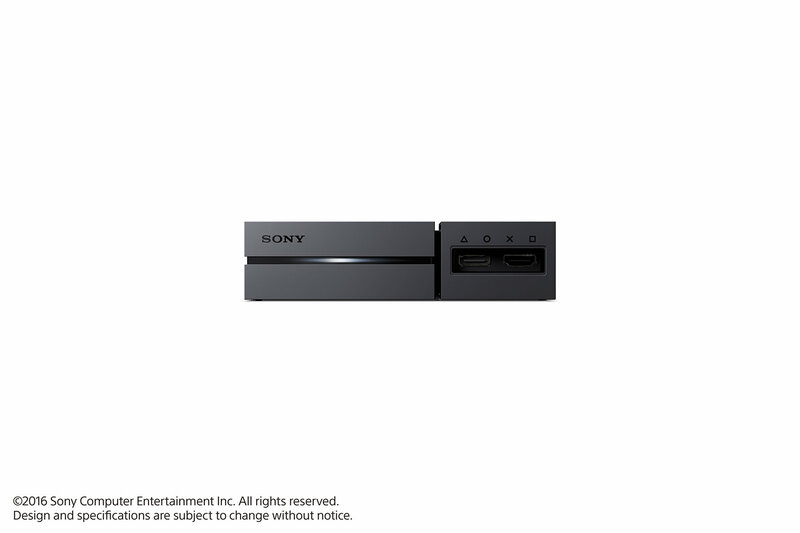 You will need to purchase a PlayStation Camera and Move Controller for game that will utilize them which would bring the cost close to the Oculus Rifts $599 price once you go all in. 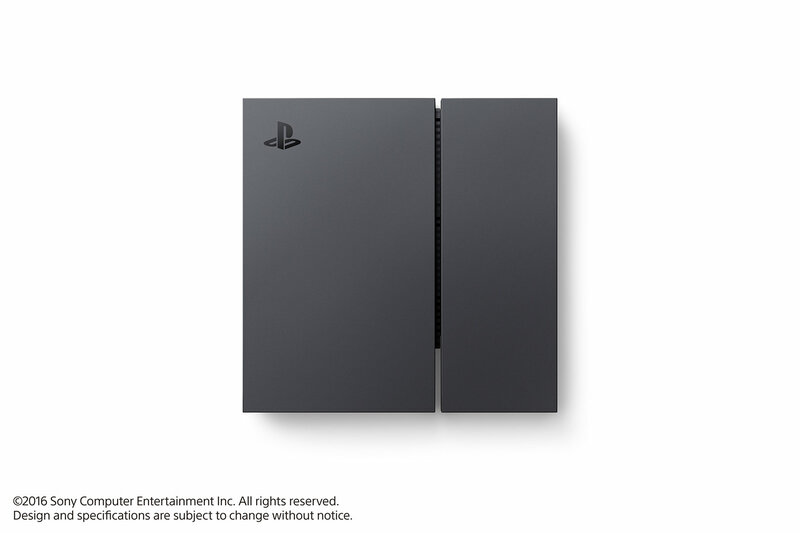 I can’t wait to preorder. 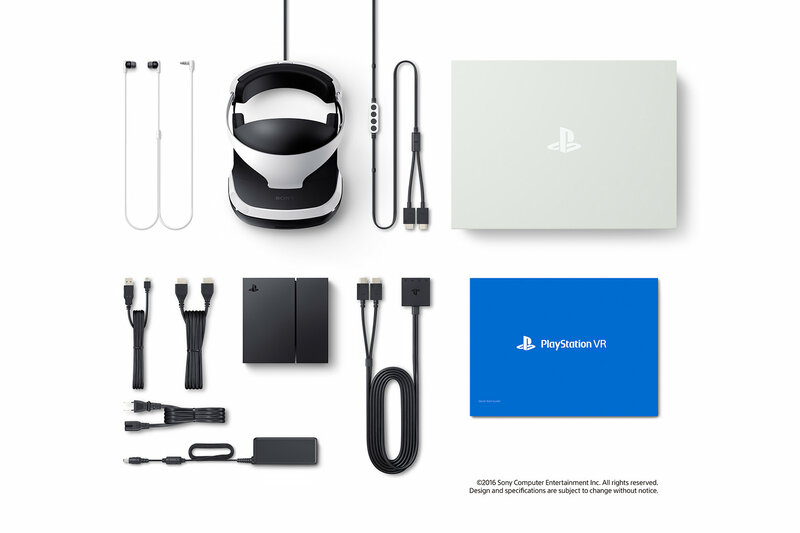 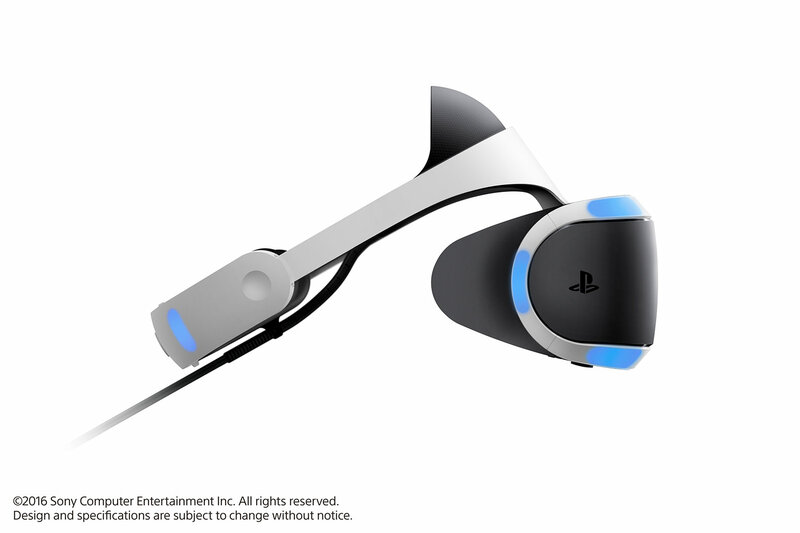 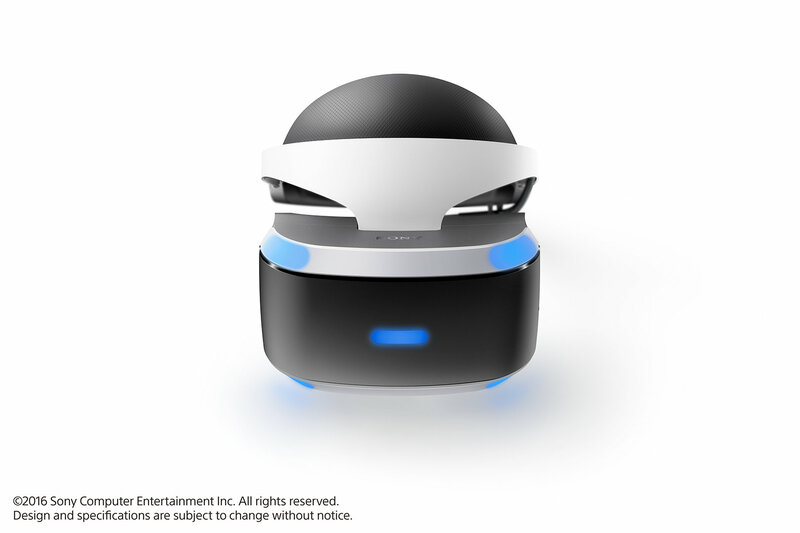 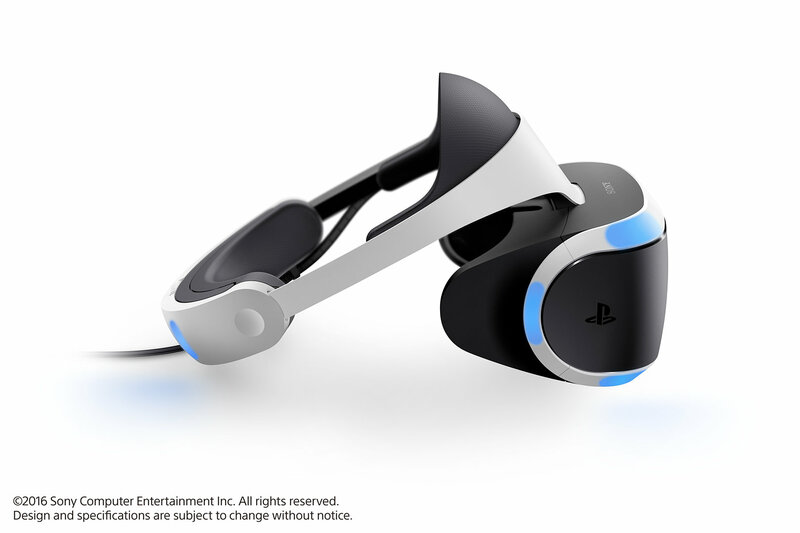 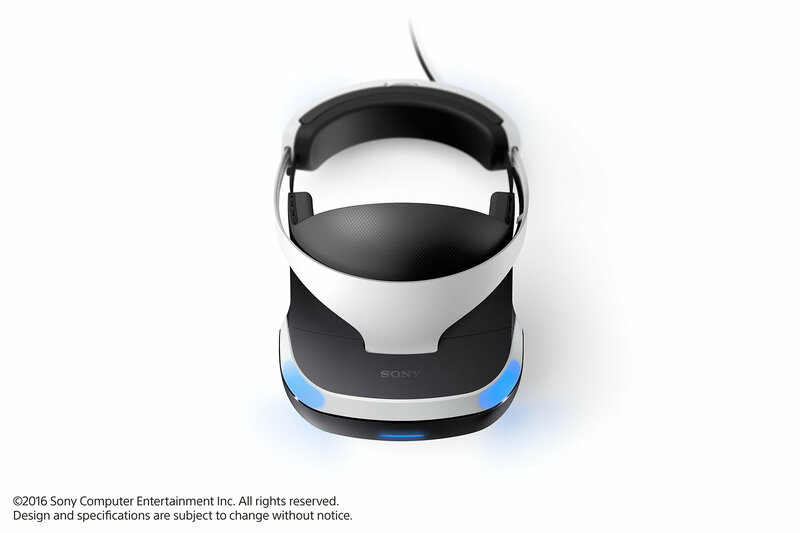 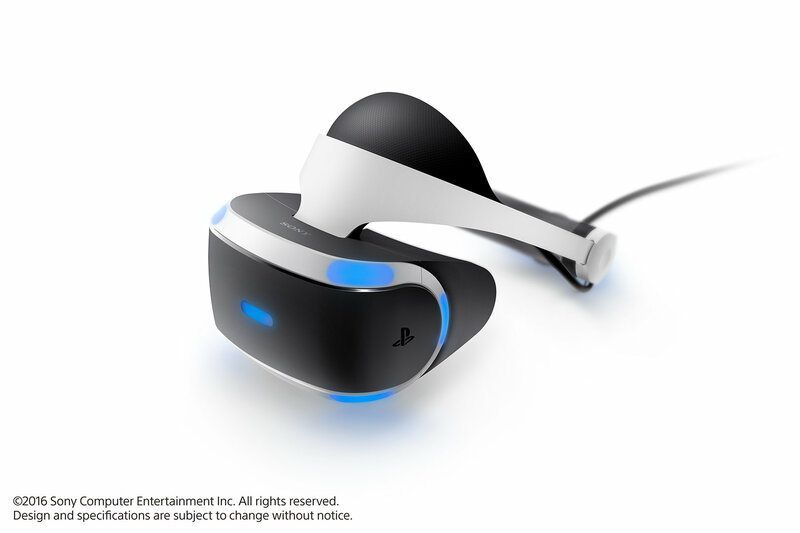 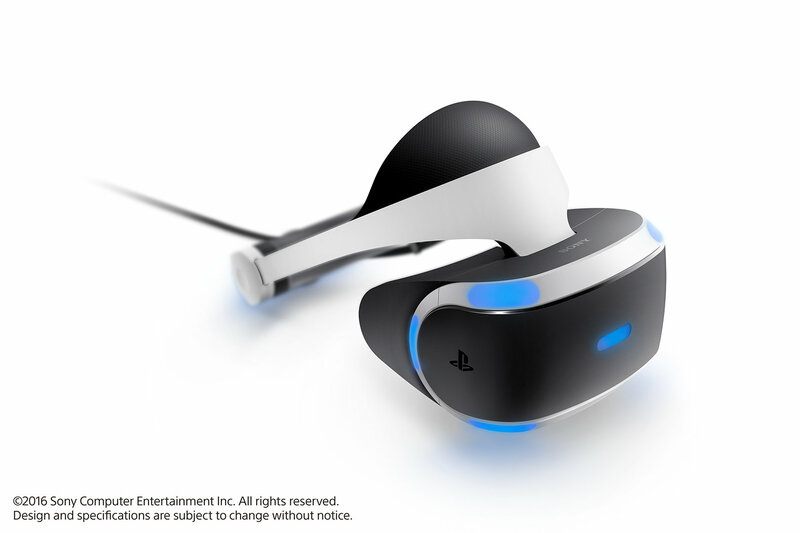 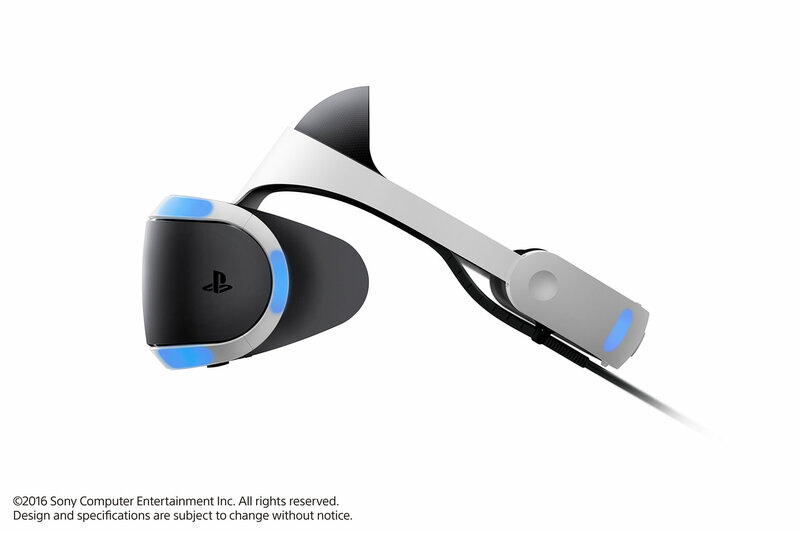 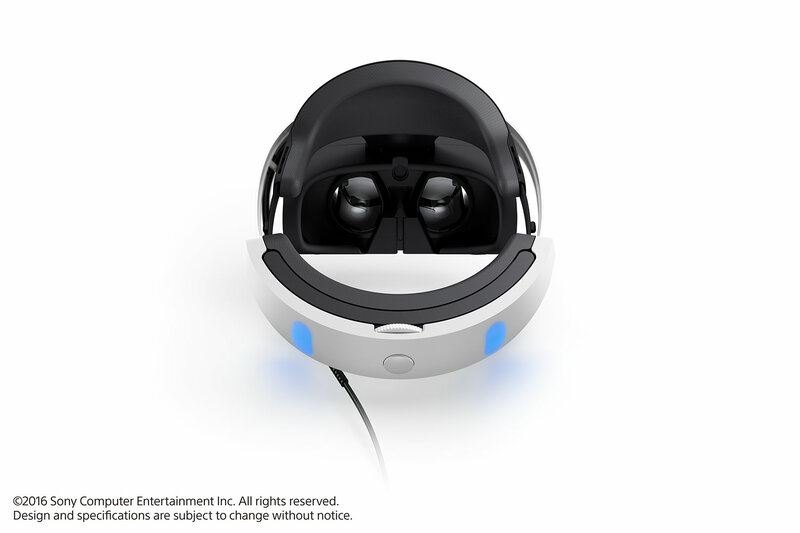 Head over to PlayStation.com for the latest PlayStation VR news and information about how and when to preorder.